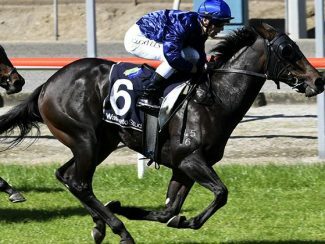 Talented two-year-old filly Folk Dress made it back-to-back wins on her home track when successful in the Matamata Glass & Joinery (1000m) at today’s Matamata meeting. Ridden by Craig Grylls, Folk Dress sat just forward of mid-field and rounded her rivals up comfortably. 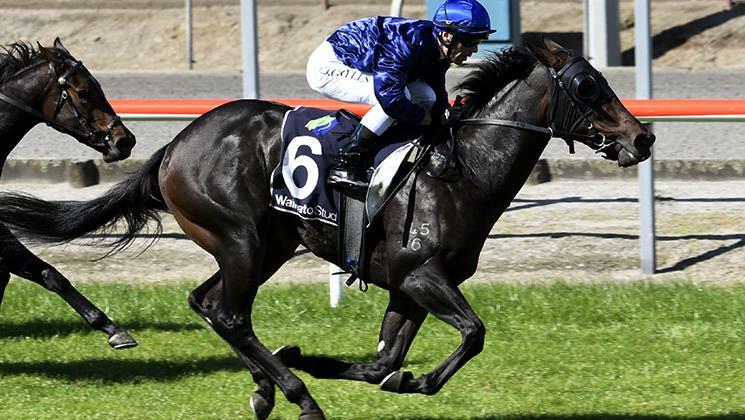 Trainer Jamie Richards said Folk Dress and stablemate Louis Luck, who closed well for fifth, would head towards the Listed Waikato Equine Veterinary Centre 2YO Stakes (1100m) at Te Rapa on May 4. “Good draws win races and Craig got the split at the top of the straight and she went home nicely,” Richards said. Richards said the addition of blinkers also aided the Coolmore-owned Pierro filly.